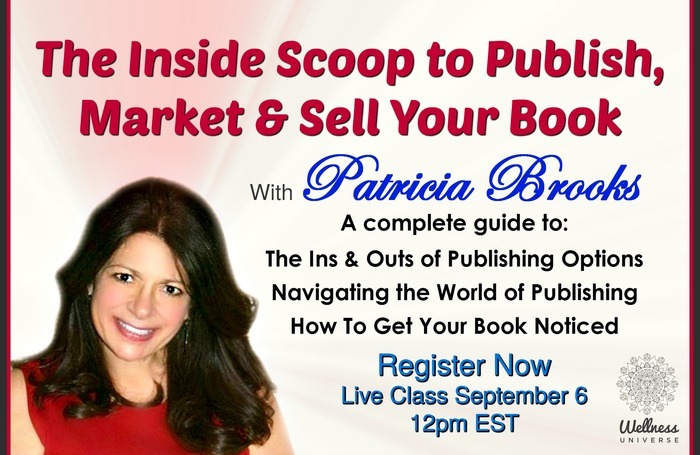 If you have been told to write a book, have written a book, or are thinking of writing a book then this webinar is for YOU! the real skinny on professional book publishing. And it doesn't stop there! Once your book is published, people have to know about it!